What does the program entails ? "That time of the month" campaign will impact 1500 girls. 2. 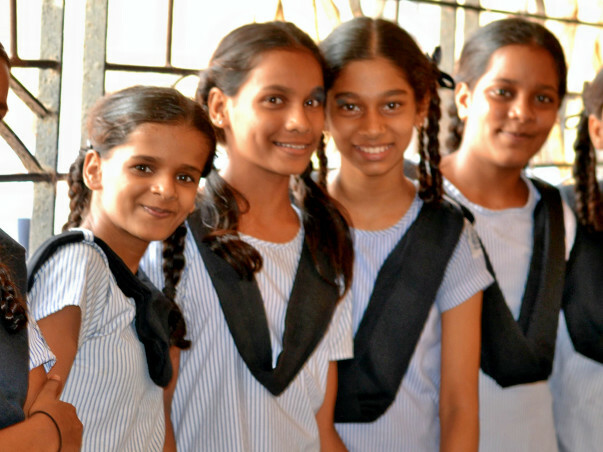 Access to good quality sanitary pads, by supplying each girl with her annual need of 24 packets. Saral Design Solutions Pvt. 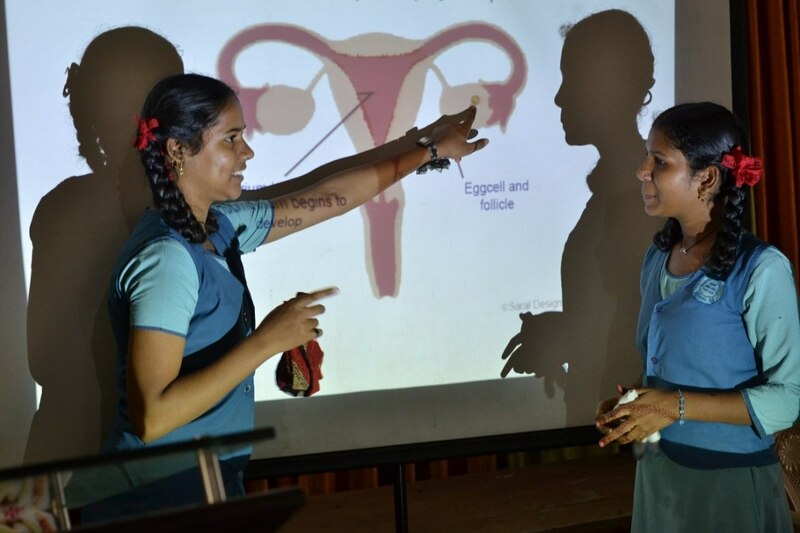 Ltd.
Saral Designs is a for-profit Social Enterprise started by IIT alumni aiming to provide cost effective and lasting hygiene product solutions to low-income girls. We have developed high quality ultra-thin sanitary napkins at half the cost of Multi-national products of the same quality. Thank you for the support so far. 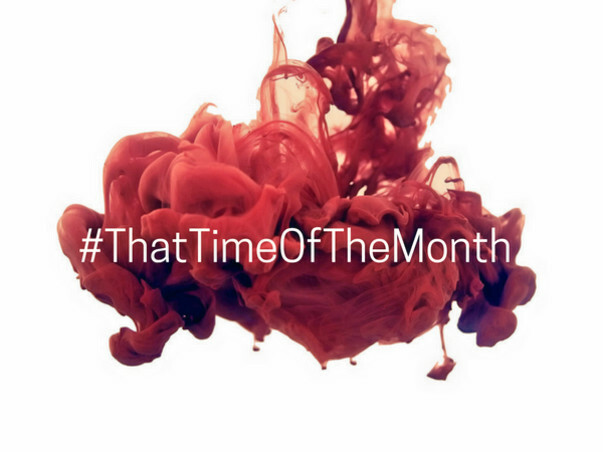 With your support, we have raised funds for 60 girls from ThatTimeoftheMonth Campaign. 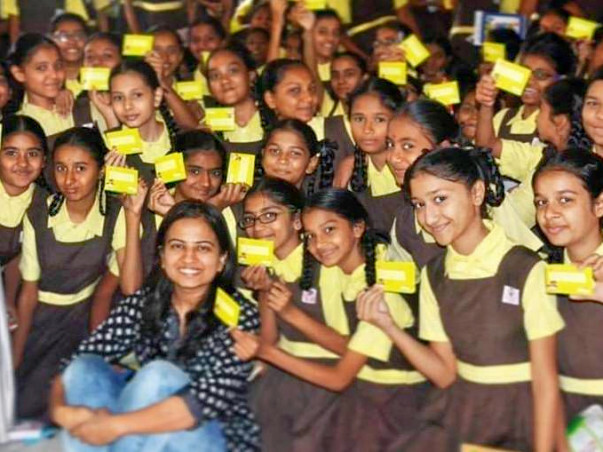 Along with support from our generous CSR partners Loparex, we have been able to conduct awareness sessions and provide access to pads to 300 girls in Adarsh Vidya Mandir, Thane. 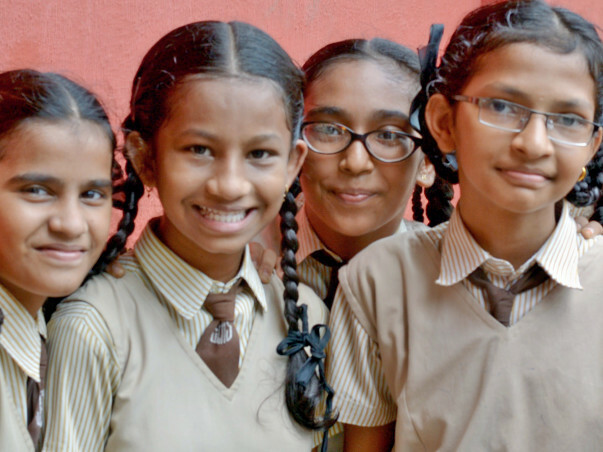 There is still a long way to reach our target of 1500 girls. Do spread the word and help us make periods a non-issue. "We cannot afford the napkins, and now we have got this for the whole year. We are all happy because now we don’t have to skip school during our periods," says Gangotri, a student from Murtonda Pota Cabin.A few teachers stated that at such affordable prices, the quality of the pads is very good. Many young tribal female staff used pads for the first time and could experience how hygiene leads to a healthier life. We will now be conducting an end of year detailed impact assessment with the girls. You are doing a great job, keep it up..